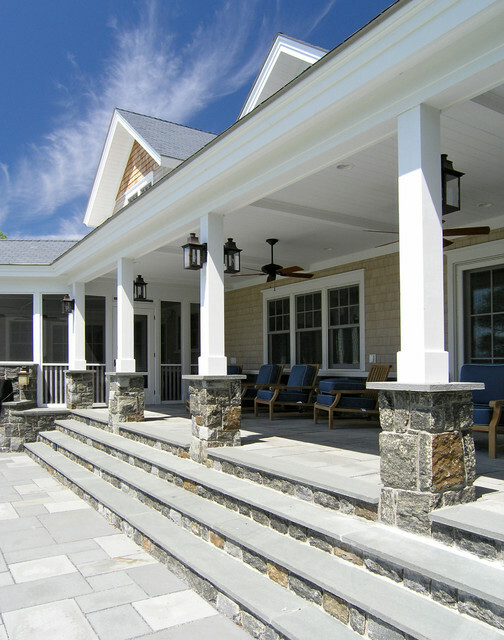 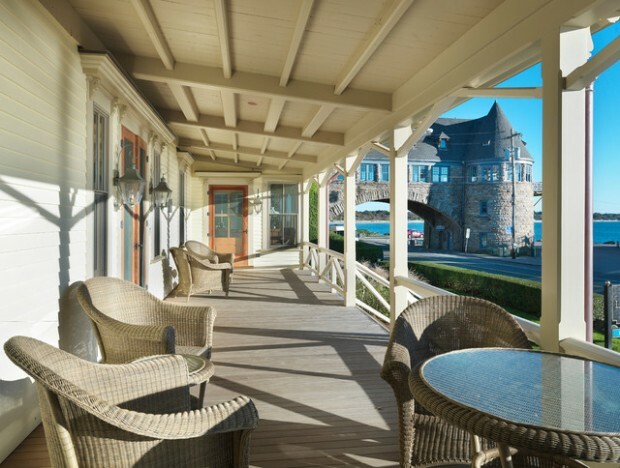 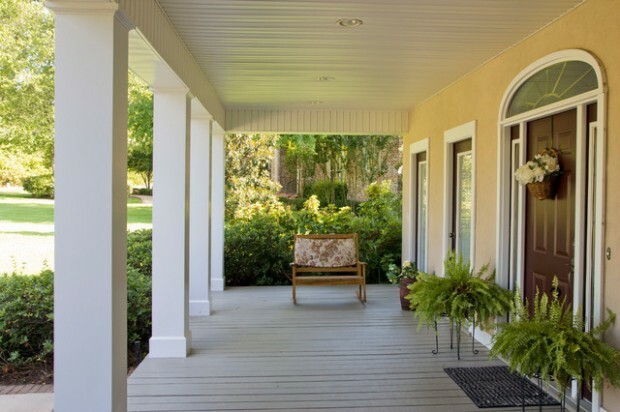 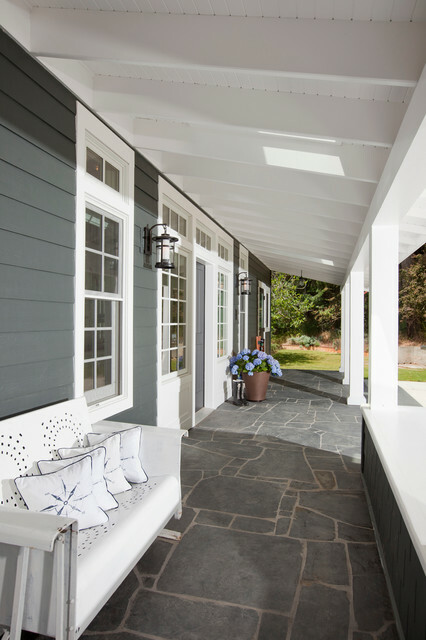 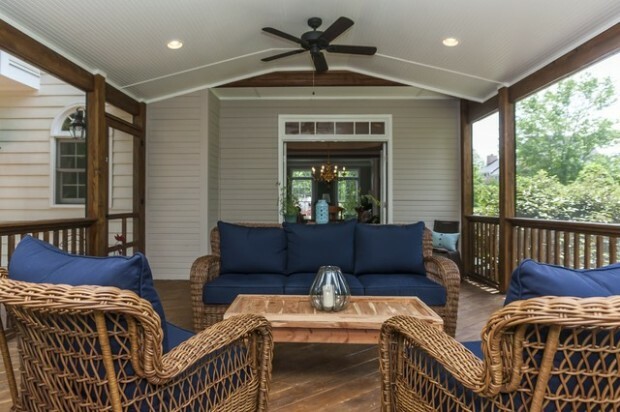 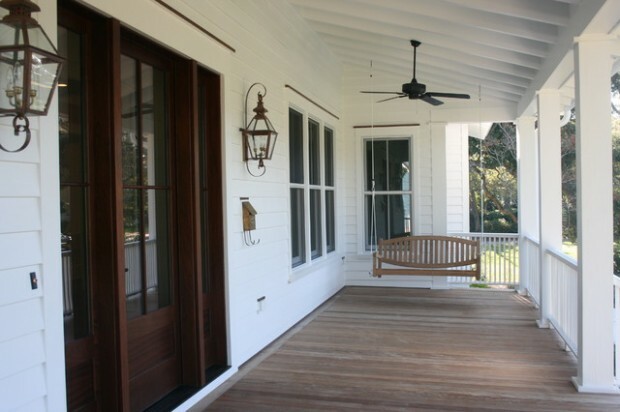 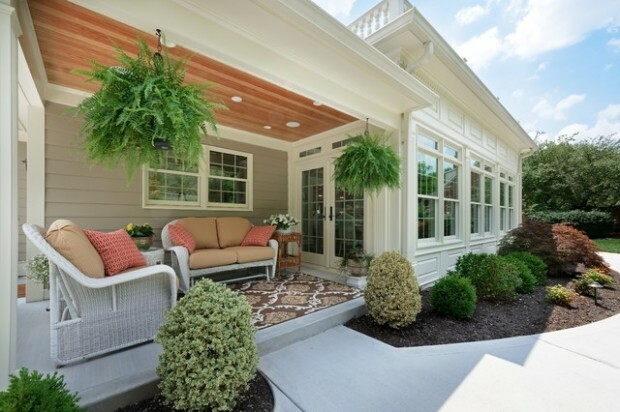 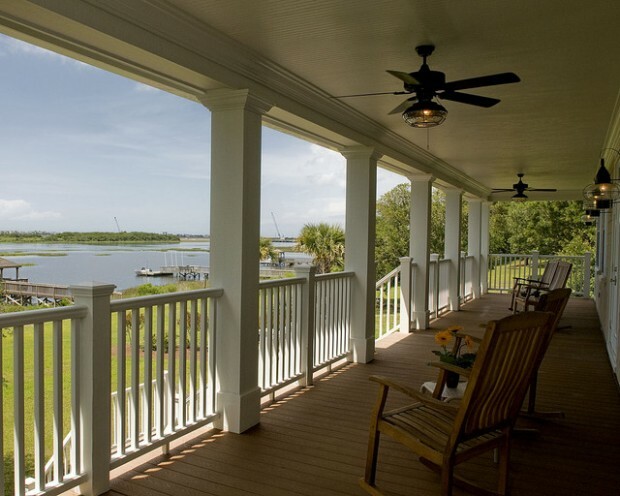 Front porch design is very important for the look of the house. 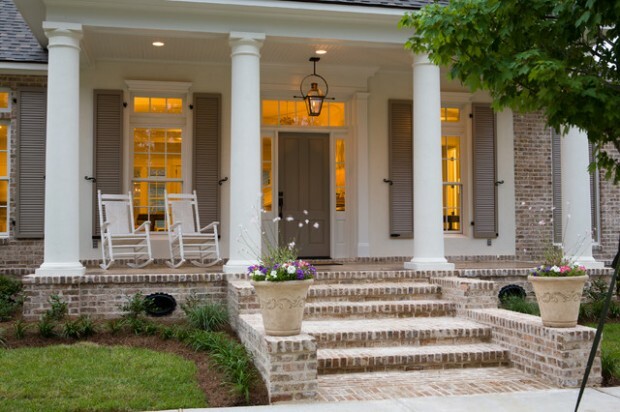 On you is to choose the design of your front porch. 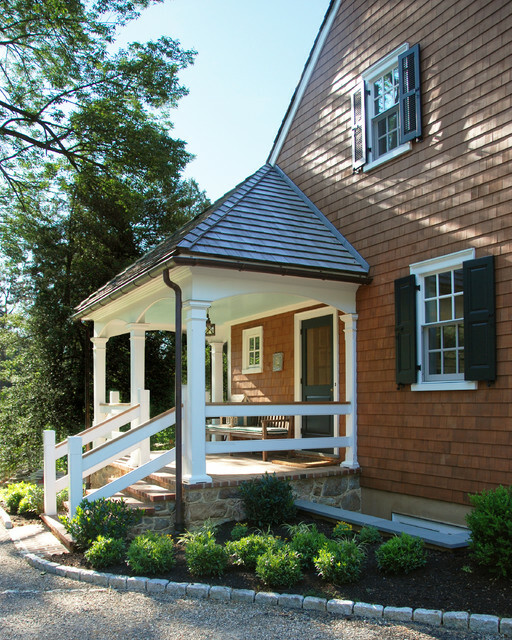 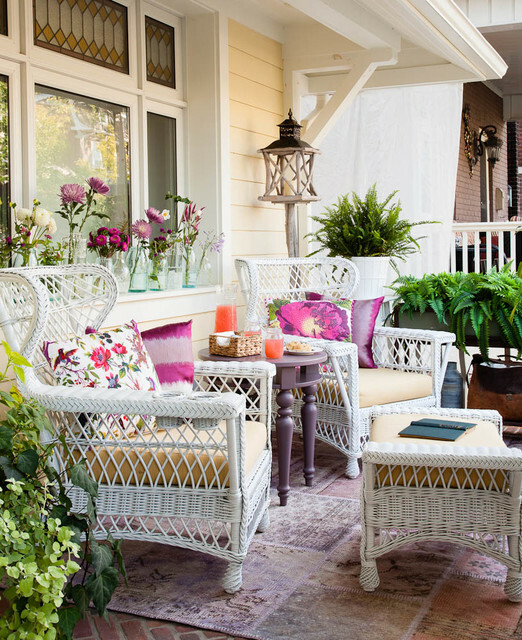 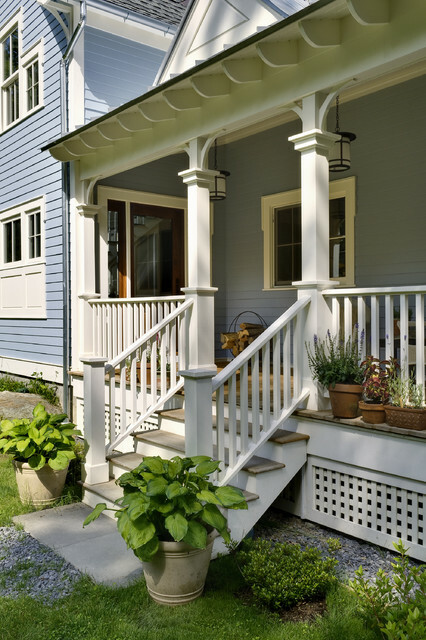 Here we present you 18 amazing front porch design ideas in traditional style.